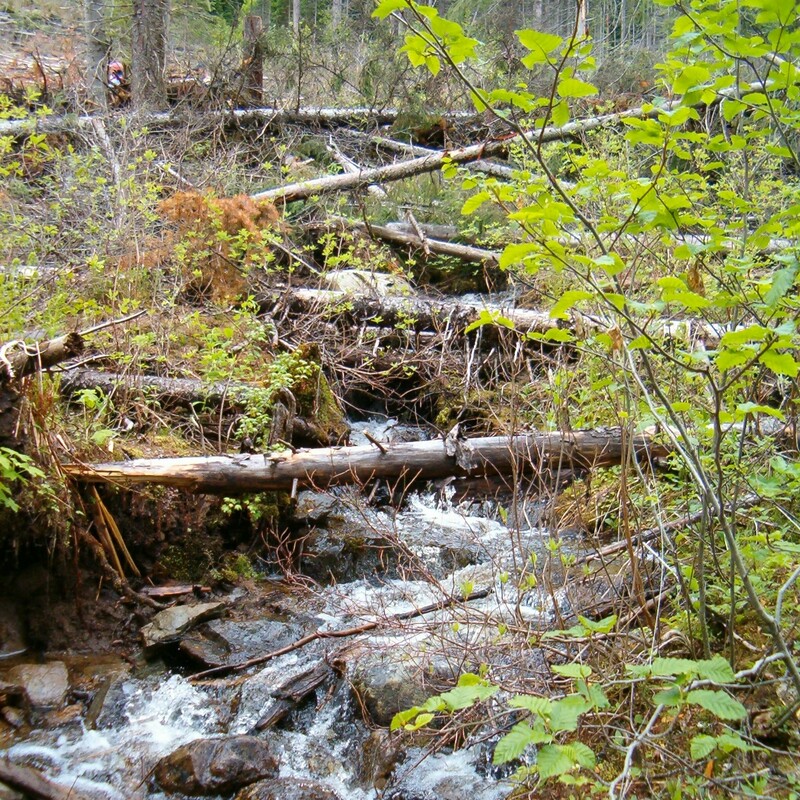 The complainant, a retired range agrologist, is concerned that Crown rangelands in the East Kootenay area of the Rocky Mountain Forest District are not being managed appropriately. The complainant says that forest in-growth on grasslands has caused forage supply to decline, forcing the Ministry of Forests and Range and individual ranchers to reduce the number or duration of cattle grazing on Crown lands. Concurrently, the complainant believes that the Ministry of Environment has allowed elk and deer numbers to increase such that the carrying capacity of Crown range has been exceeded, causing forage to be over-used. A government plan to restore forage supply, as described by the Kootenay-Boundary Land Use Plan, has apparently not kept pace with either forest in-growth or forage demand. In the complainant’s view, this has resulted in lost ranching opportunity and over-grazed wildlife winter ranges.